Handyman Matters Exclusive Vendor For Payment Processing! 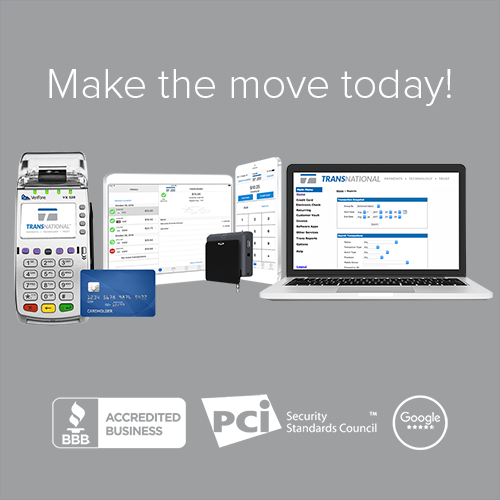 TransNational has partnered with Handyman Matters to provide efficient and secure payment technology combined with group leveraged pricing to increase profitability. Our partnership with Handyman Matters gives franchises the ability to process transactions on their tablets or smartphones alongside their Web Scheduler software. Also included is access to a cloud based virtual terminal to take payments in the office or at home. All franchisees will receive discounted pricing that is 20%-30% less than the average market rate for this type of program. 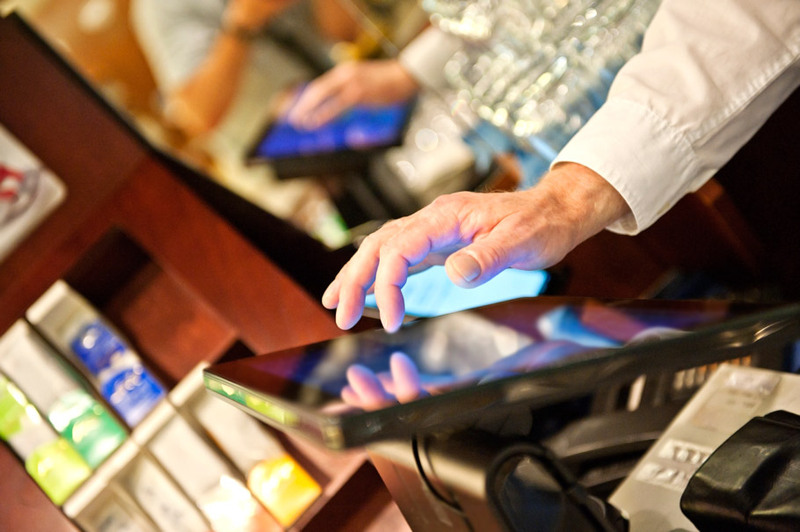 Efficiently, accurately, and securely process your franchise payment transactions. Contact our dedicated account manager and let TransNational provide a free analysis on any existing processing programs to show potential savings.